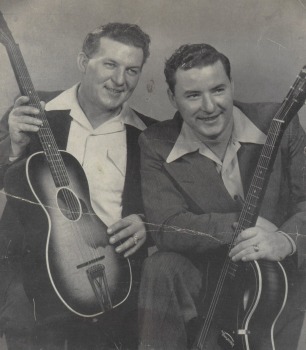 Leslie (born 1917, died 1984) and George (born 1910, died 1974) York. Both from Louisa, Ky. Feature article and sessionography in issue 80 (2001) of Rockin' Fifties. Feature article, sessionography, and discography in issue 120 (2009) of American Music.